Great acts. New stuff. Come join. 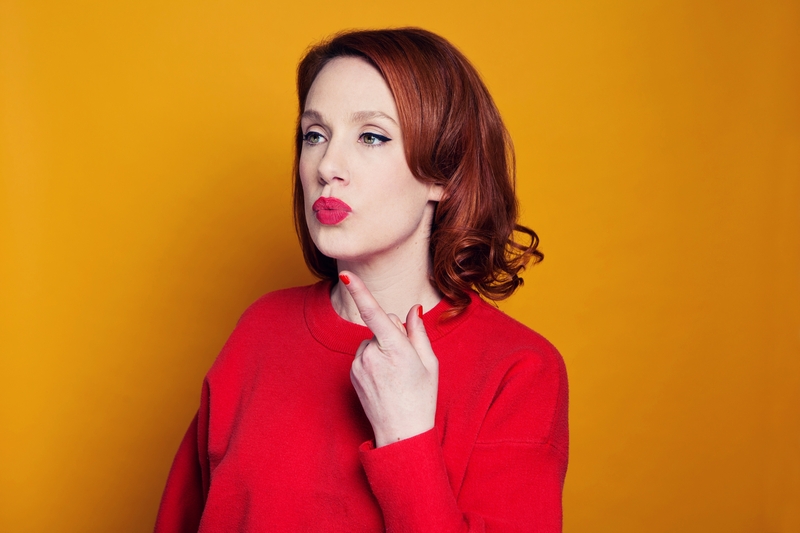 Best Newcomer Nominee at the Edinburgh Fringe, Sara Barron invites her wildly talented, deeply hilarious, stars-on-the-rise-style friends to try out their newest new stuff, the stuff they've never said before: the oddest ideas, the riskiest jokes. Uncomfortably personal stories. In short: everything they can't say anywhere else. Experimentation reigns supreme, and stuff will therefore soar, or crash and burn, and regardless: you can say you saw it when. Tonight's guests include SUZI RUFFEL and LOU SANDERS, both of whom are all over the T.V. these days, so honestly: why *wouldn't* you come see them live for just £5?